Join me for today's episode of Inspired by Pinterest on My Craft Channel. I will share some amazing ideas on how you can create a custom clocks around your style and interests within your home. 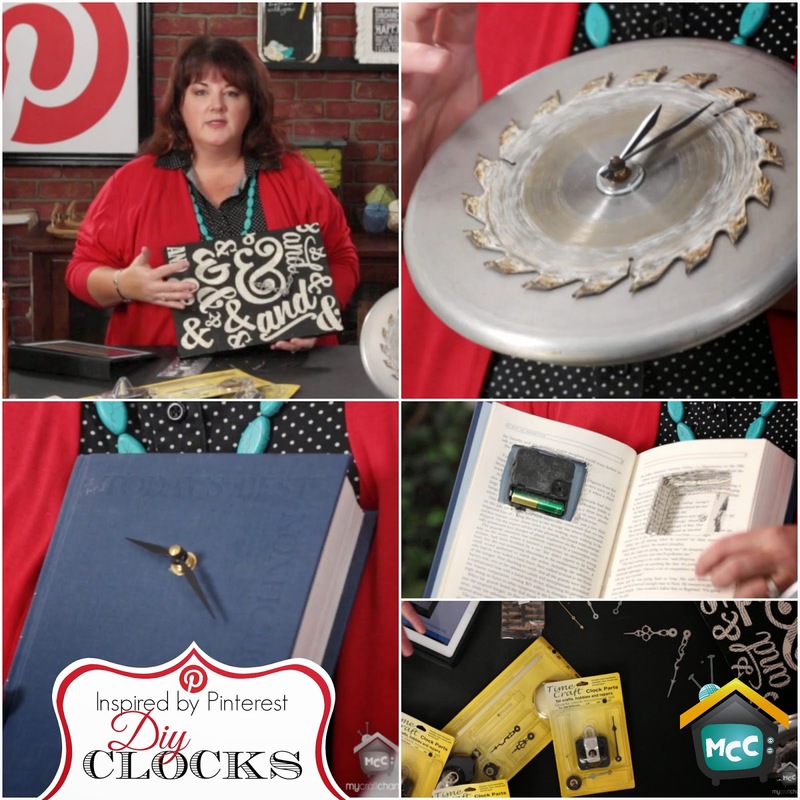 Pinterest provided the inspiration and hopefully you will see ways you can create clocks that fit your space. Join me at this amazing new retreat here in Utah this June called the Re-Claim Yourself Women's Craft Retreat. I have the special privilege of teaching at this event and I cannot wait to get crafty with you!! Christine Ishmael, creator of the Vintage Yard Sale Utah (on Facebook) is excited to bring you what every woman needs! Reclaim Yourself Women's Craft Retreat! Retreat #2 is coming to you from Heber, Utah! We will be staying in a brand new home in a beautiful area of Heber, Utah! There is room for 12 guests, each staying in this adorably decorated home! Watch me today as I share a variety of fun ideas on how you can decorate your Easter eggs for the upcoming holiday season. Whether you're creating them with real hard-boiled eggs or from plastic or paper mache eggs, you'll love the ideas featured from Pinterest and my own stash of crafty ideas. Join me as I demonstrate how simple it can be to create your own "Peeps" Wreath for upcoming Easter holiday. You'll be amazed at how fun these can be to make and you can always eat your leftover supplies. So last week I went and hung out with my darling stylist Makelle Pratt at Cultures Salon in Clearfield. 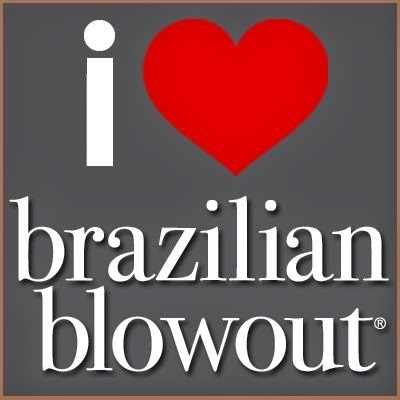 She told me about this new thing (new to me at least) called a Brazilian Blowout. She told me I was the prefect candidate for this since my hair has natural FRIZZ to it (use to be curl, but that's another story). I almost always have to style my hair with heat every day or it just looks bad. So I typically use a 2" curling iron and don't even try the straightener because it takes way longer. She Assured me that it would relax my natural frizz and soften my texture.... and she wasn't lying... I LOVE IT! !